The nature of water allows it to travel to and seep into virtually anywhere once it is loose. Unaddressed water can wreak havoc on your South Jersey home or business if it collects in areas throughout the property. 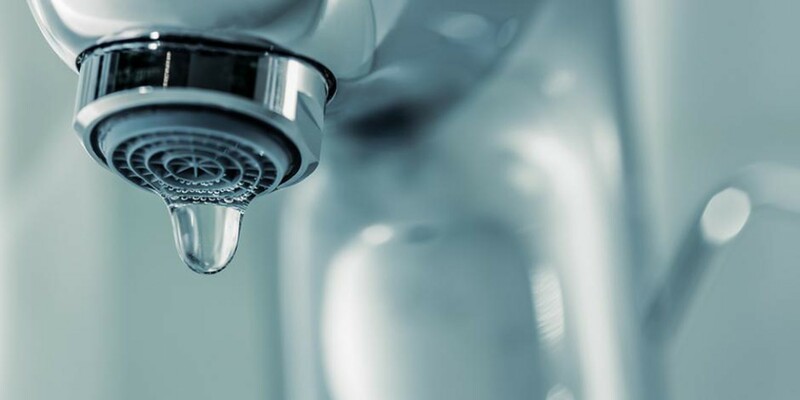 Water can be sneaky and inconspicuous so New Jersey homeowners have to rely on identifying the symptoms of a hidden water problem and conditions that can cause hidden water damage. If you discover obvious, major water intrusion, call an emergency NJ water damage restoration company immediately to promptly dry your property out. A team of professionals will be fully equipped and trained to properly complete your water extraction and structural drying. An inadequate dry out can have serious repercussions for property owners. If the building is not thoroughly dried out, residual moisture can collect and wreak havoc on the building further down the line. Signs of Mold– It only take 24-48 hours for major mold to develop with adequate water. Questionable odors- Hidden water remains stagnant and promotes mold and bacteria growth. This produces a musty, earthy smell. Where there is mold, there is a water source feeding the mold. If you suspect unseen mold growth in your property, consider calling an expert to complete a comprehensive NJ mold inspection. 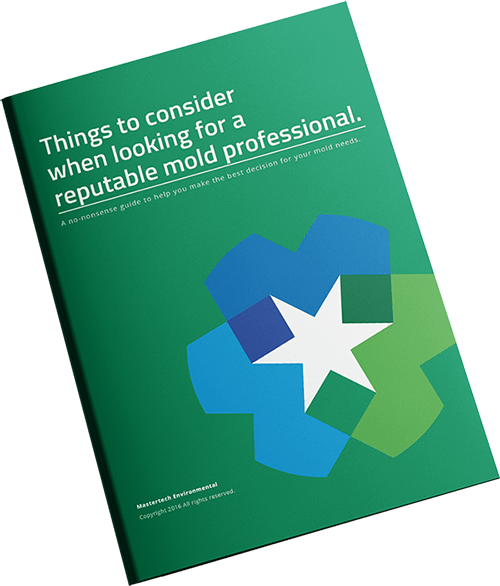 A certified professional will be properly trained and equipped to safely diagnose the full extent of your mold problem and find where the water starts and stops. Visual signs of mold growth- Airborne mold spores are microscopic and find their way into hidden nooks and crannies in the structure of the home. So does water. When moisture contacts dormant spores, active mold growth begins. If you identify potential mold spores developing in your property, call a NJ mold removal company. Sweating Walls– Blotches of condensation on ceilings and walls are a common sign that excessive moisture is festering in wall and/or ceiling voids. This can be caused by a leak or a mixture of high humidity, poor ventilation and/or inadequate insulation. Swelling– As water absorbs into building materials over time, the porous materials will begin to swell. Swollen door casing or door alignment- As water absorbs into your door jam, the jam will swell and affect the alignment with your door. It will be difficult to actually see the swelling, but you will experience it. The door will slowly become more and more difficult to open and close. Baseboards/trim separating from the wall- As building materials swell up, materials that were once flush against each other will begin to grow and push against each other and force material separation. Stains on walls and ceilings– Water that seeps into wall and/or ceiling voids often manifests as a stain or blotch as it slowly saturates the adjacent wallboard or ceiling. Peeling paint or wallpaper– If there is water within the wall and/or ceiling voids, the water will eventually saturate the adjacent drywall. The saturation will compromise adhesion, causing the paint or wallpaper on the opposing side to raise, ripple or peel. Sagging walls and ceilings– The excess water imposes a great deal of weight on walls and ceilings. Eventually, saturated drywall and ceiling materials begin to deform and buckle. Water-soaked walls and ceilings present a safety hazard if they collapse. Floor effects– Water tends to seek out the lowest level and seeps under floor coverings like carpet, tile, and vinyl, soaking into the sub-floor. If you are experiencing dampness or signs of dampness on your floors, you may need a professional dry-out. In some cases, removal of some floor coverings, particularly carpet and padding, may be necessary to effectively dry the structure. When it comes to unwanted water in your South Jersey home or business, property owners should always respond with a sense of urgency. A water problem that is addressed in its early stages can be the game changer in preventing severe and costly issues in the future. No matter the size of the water intrusion, with enough time, it can build up to be a major hazard to your safety, your family’s safety, and/or your employees’ safety. In cases where the water intrusion cannot be seen, be vigilant and pay attention to the signs. If you detect any of the above signs, do not casually dismiss the issue. A seemingly minor symptom can turn into a full-blown water damage problem wreaking havoc on your property. Looking for a Certified South Jersey Water Damage Cleanup Company? Look no further. Mastertech provides flood cleanup, emergency water removal and sewage cleanup for homes and businesses throughout New Jersey.